""I don't save people. I kill them."" 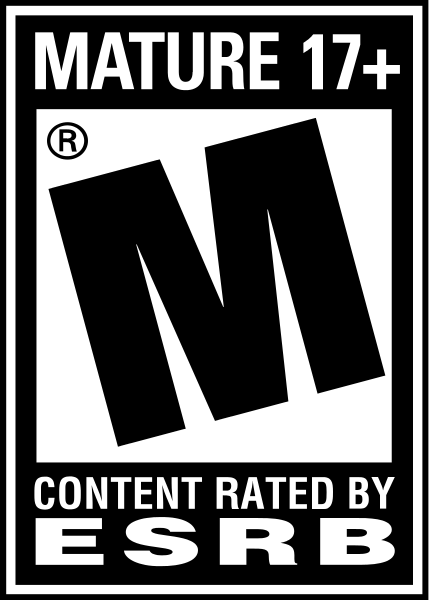 In this age of 1080p resolution, to best stress the idea of “blood” was to immerse users in a game wrapped in black and white. 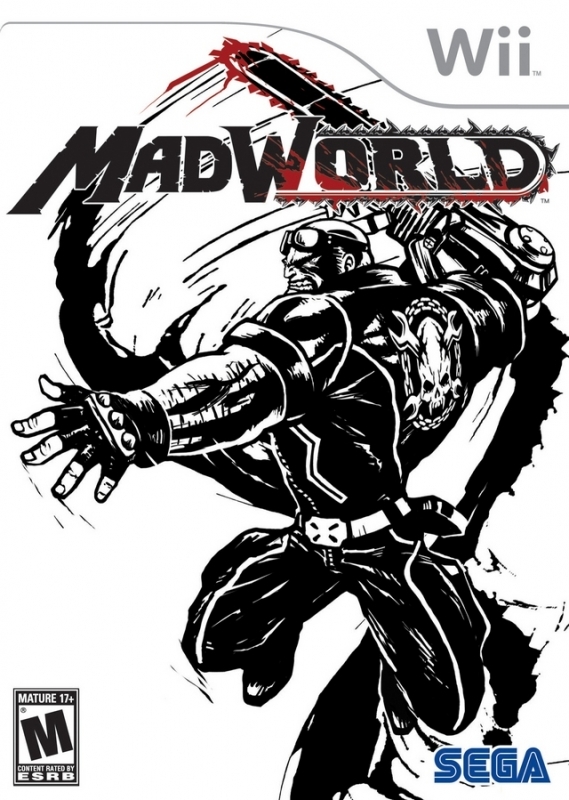 MadWorld revolves around the themes of brutality and exhilaration. 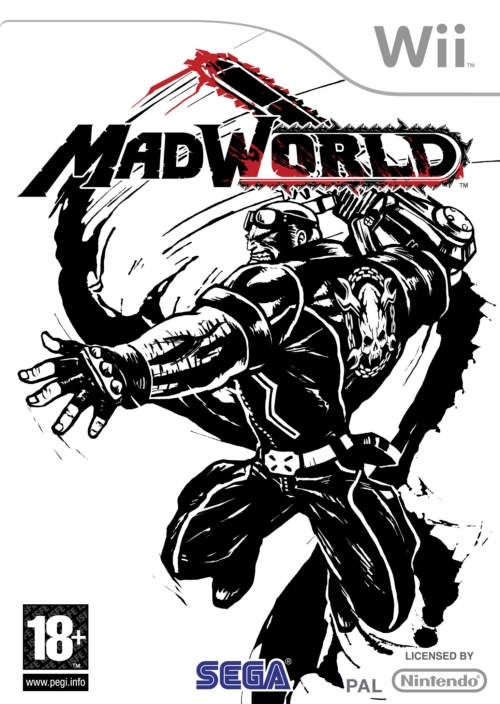 To give MadWorld the graphical edge to match its brutal theme, we tried removing all color from the world except for blood. 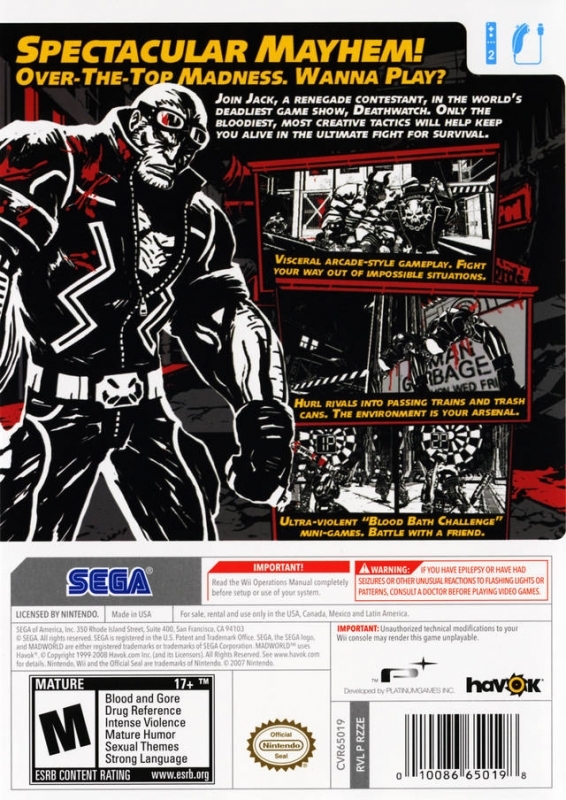 As a result, we decided the best way to convey blood, and thus brutality, was against this black and white backdrop. Knowing that there are no other action games with this sort of avant-garde graphical style, our course was set. 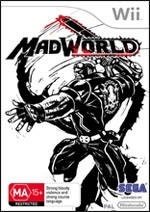 By adding touches from American comics, like the exclamations that appear during action scenes, anyone who knows how it feels to read a comic book (or watch an episode of Tom & Jerry) should instantly be able to enjoy playing MadWorld. We are also taking the simple controls of the Wii and adding a variety of actions to the gameplay mix. Often times, brutality is expressed in a spiteful nature. 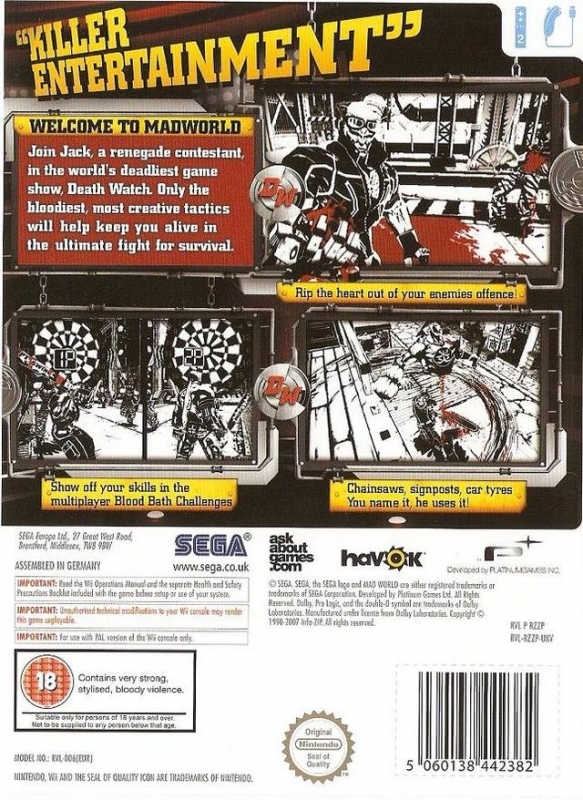 There are already plenty of games out there that hit this mark; however, we decided that MADWORLD’s brutality should be aimed at providing the user with a sense of exhilaration during play. 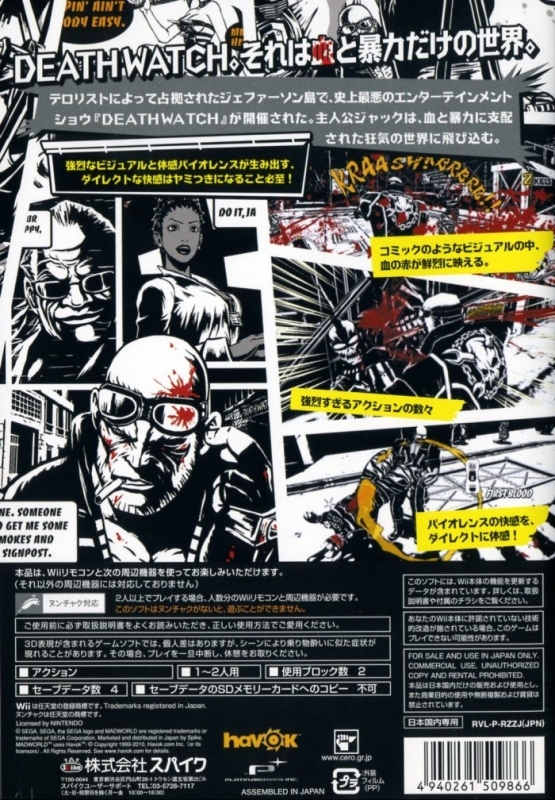 To give you an example from gameplay, we have a scene where you can pull a street sign from the ground and shove it into a enemy’s head. However, I thought that it is much more fun to stab someone with a sign that actually has some sort of meaning as opposed to a knife. We tried the idea out, and the reaction amongst the team was so positive, I knew this was the way to proceed. 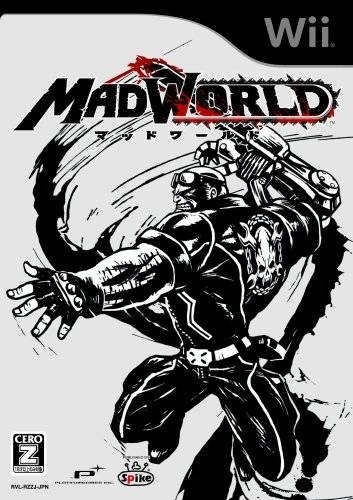 While one type of action is already fun, one of MadWorld’s most innovative points is the ability to link and layer these actions together. 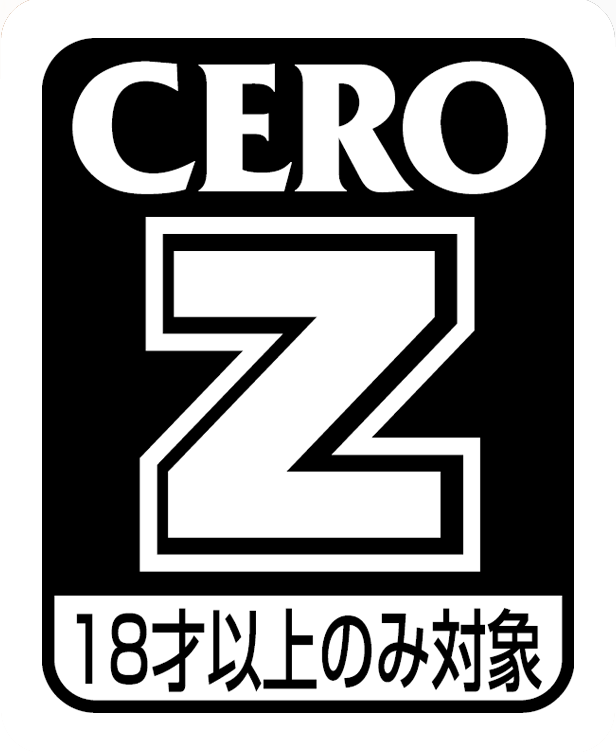 For instance, you can grab that enemy with the street sign through his head and throw him against a spiked wall. 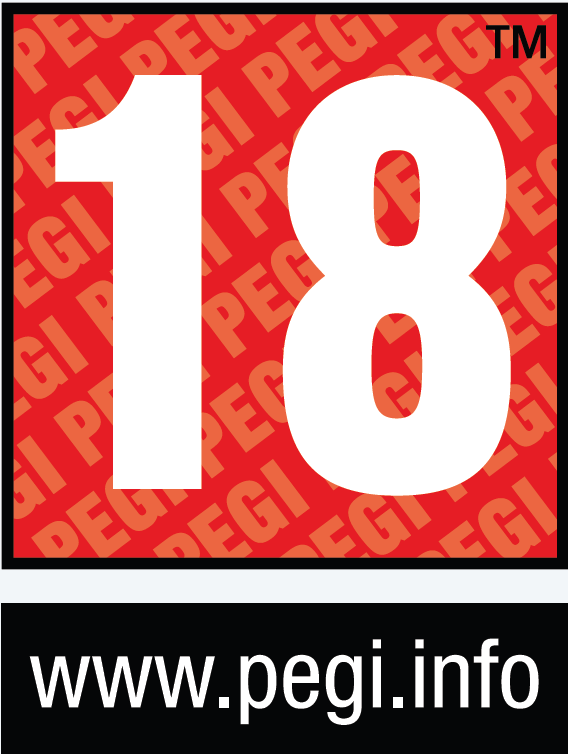 many shops have this game bundled with the Wii, so maybe it can still selling constantly and increase the numbers..
A game not so good as expected. Simply boring.